Lip pencil – Use a lip pencil that matches the colour of your lips, rather than the lipstick, to outline your lips. Draw a V at the centre of your upper lip, if you want your cupids bow looking prominent. Shape the lips and corners of your mouth for greater definition. Concealer – Apply some concealer for fuller looking lips as this helps them appear larger. 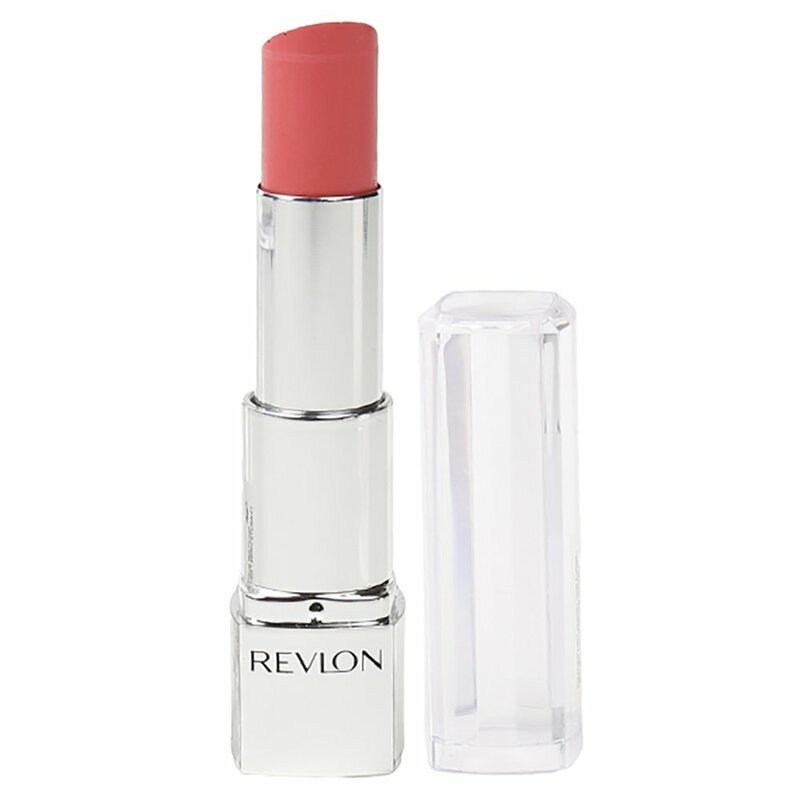 Lipstick – Apply a coat of your preferred lipstick, without going out of the lip-line. 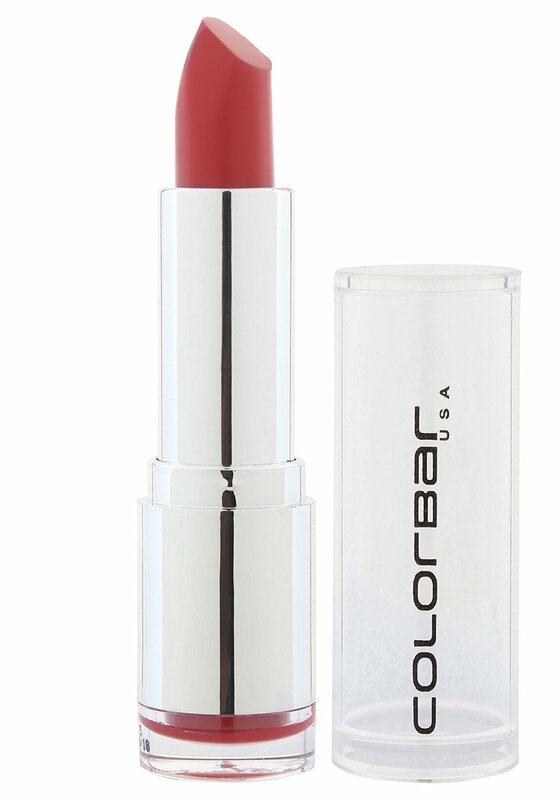 Remember that brighter colors are best for a beautiful pout! Translucent powder – For a long lasting lipstick, blot your lips with a tissue and dab on translucent powder or even some regular powder. Finally, re-apply your lipstick. Gloss – Apply a layer of lip gloss to add a moist sheen to your lips. 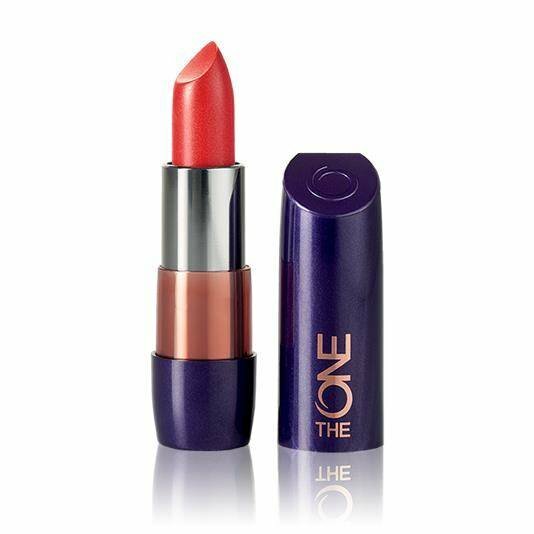 Lipsticks proven to enhance the Indian skin! Whoever said diamonds are a girl’s best friends, didn’t know about lipsticks;) For every one, from our mother to elder sister’s, favourite aunts to annoying relatives, lipsticks have always been a topic of discussion, what works and what doesn’t…In the world of lipsticks, there are a million types out there – glossy, long wear, matte and what not! 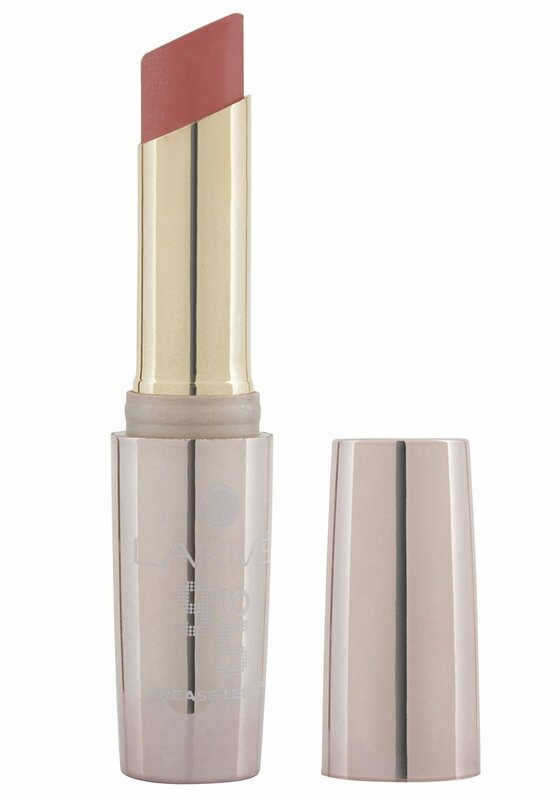 Here is a curated list of lipsticks that definitely works for all the warm toned Indian women!